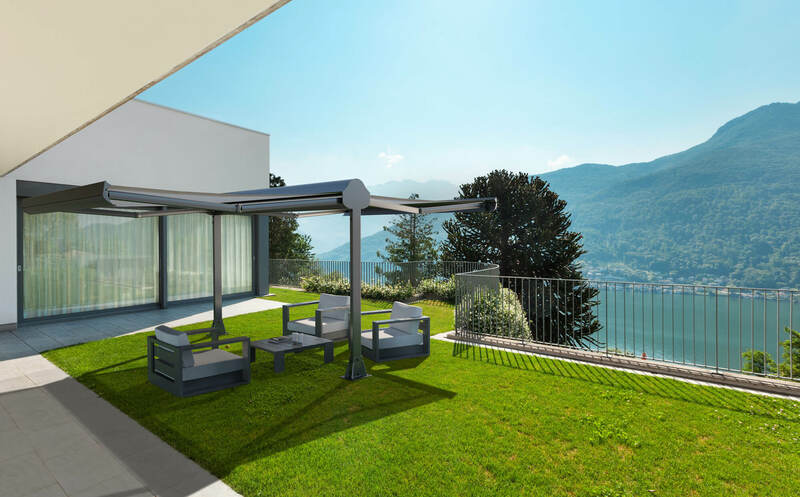 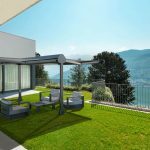 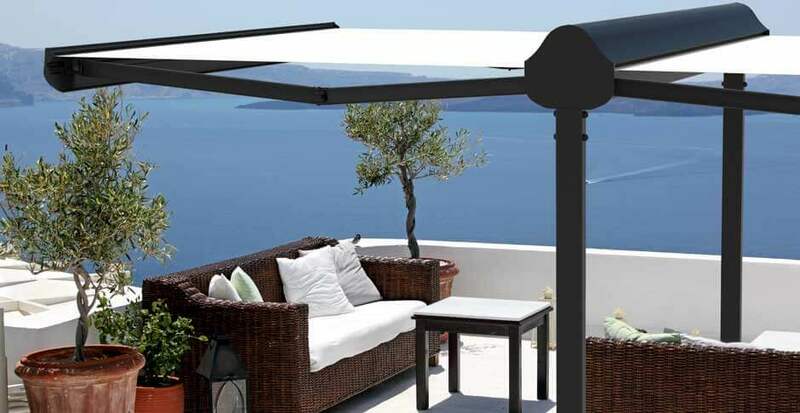 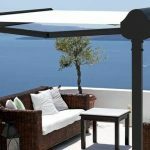 OMBRALSUN, for its dimension, compactness and ease of installation and adjustment, is surely on top of the already wide range of products for patios and balconies. 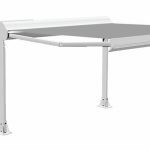 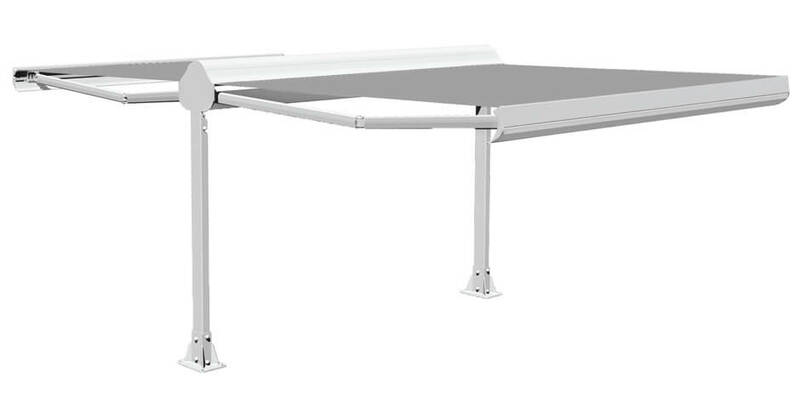 Thanks to just one roller tube “rollerbat” Ø 80mm, it can cover a surface of about 36m2 Keeping anyhow limited encumbrances; supports and anchor brackets are studied to ease and speed all installations. 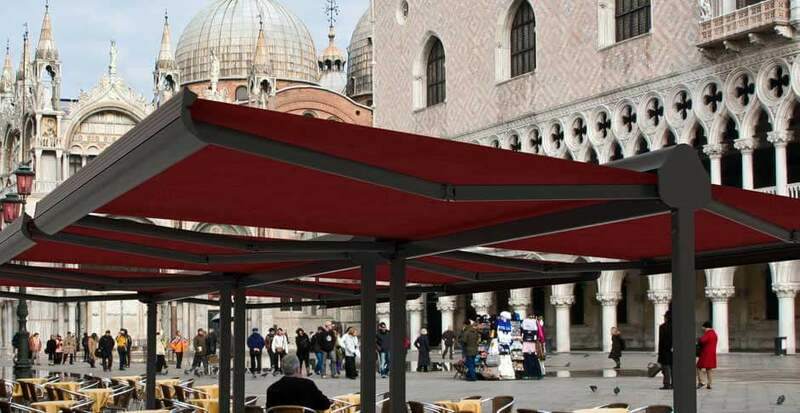 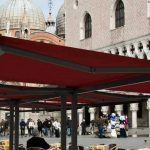 The system is completed by a full cassette that encloses both sides of the awning , when closed.